The school year may have come to a close but Chicago kids will still be able to pick up free lunches throughout the summer. Chicago Public Schools on Thursday announced plans to resume its LunchStop summer meal program, which provides free weekday lunches to kids ages 18 and under at more than 100 sites across the city. The program offers lunches to anyone within that age range, whether they are CPS students or not. Click here to find a LunchStop location near you. “Having access to nutritious meals over the summer is essential for children,” CPS CEO Janice Jackson said in a statement. Beginning Monday and running through Aug. 24, more than 100 community sites across Chicago will offer meals between 10:30 a.m. and 12:30 p.m. 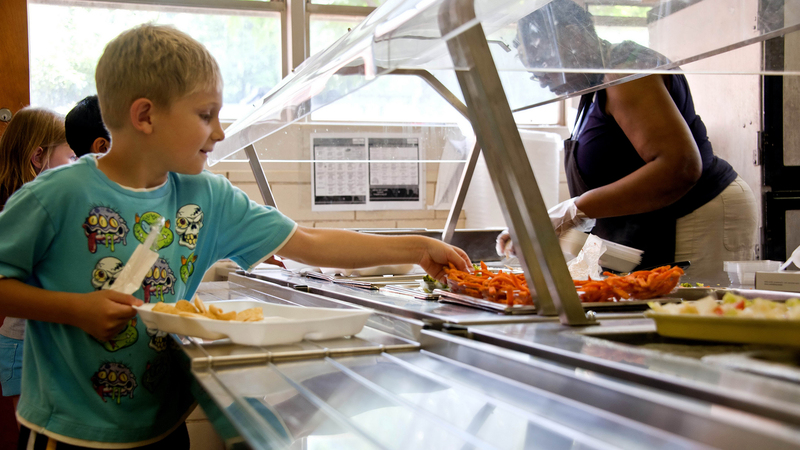 These include designated LunchStop sites as well as indoor locations that host additional programming like summer school, though CPS notes those sites only provide lunches to kids participating in those programs. These meals are funded using the federal Summer Food Service Program. The LunchStop program last year served more than 170,000 meals to children and teens.